By Oleksandr Komarevych , in startups on August 26, 2017 . Romeo Power, the energy storage technology company founded by top engineers and designers from SpaceX, Tesla, Apple, Amazon, and Samsung, today announced $30 million in seed financing. 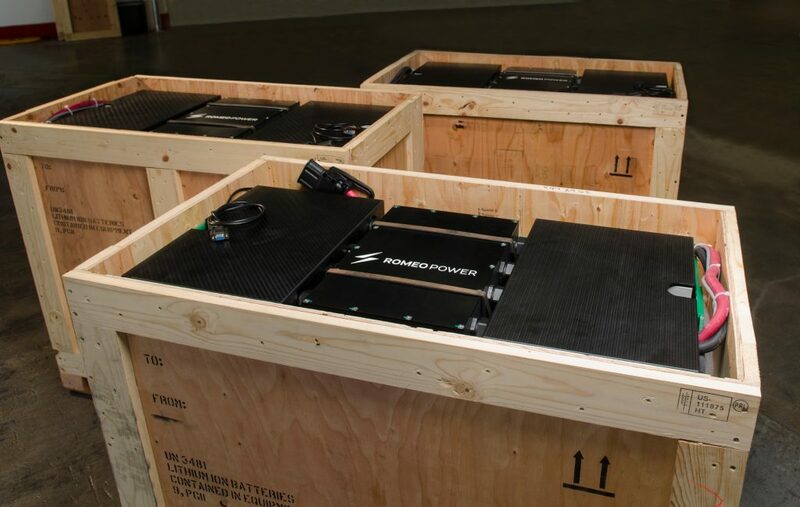 The announcement comes as Romeo Power finalizes the installation of a fully automated 113,000 square foot manufacturing facility near downtown Los Angeles, and ramps production of its lithium-ion battery packs for electric vehicle (EV) and stationary storage applications. ● Highest Energy Density: The Romeo Power technology offers the highest energy density by 25 percent, providing dramatically increased range. ● Fastest Charge Times: With the highest thermal performance, the technology is optimized for the fastest charge times, decreasing standard battery charge times by 15 percent to 30 percent. ● Superior Safety: All designs are built with inherent thermal runaway mitigation and feature multiple fault-tolerant software and hardware to protect against cross cell propagation. The company’s fully automated 113,000 square-foot manufacturing facility is on track to be complete by the end of the year. 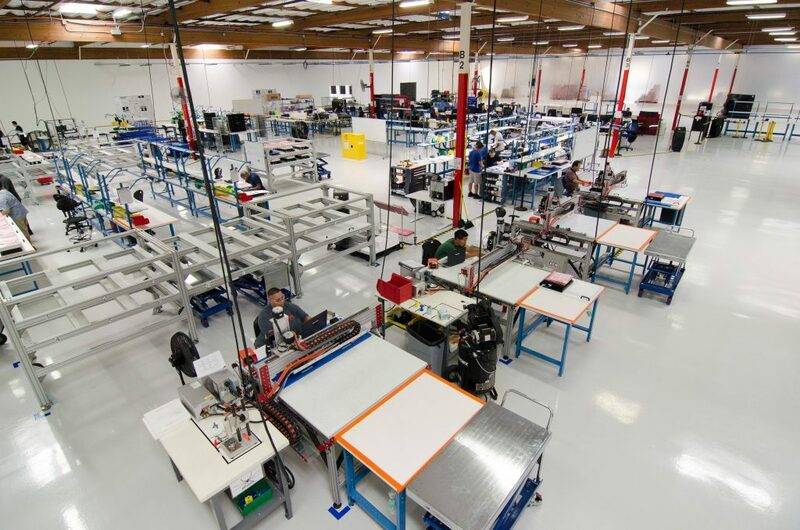 Romeo Power designs, engineers, test, and produce all of its lithium-ion battery packs on-site, and the facility features the only research and development and testing lab on the West Coast. The battery packs are designed and optimized based on specific power and energy density needs, ranging in size from 1 kWh to 1 MWh. Romeo Power will be at 1 GWh of capacity on a single shift by the end of 2017 and will quadruple its capacity in 2018 to 4 GWh per shift.